having the benefit of the digital canvas one can manipulate an image almost endlessly - well, I am just doing that with the sketch I showed to you last time. 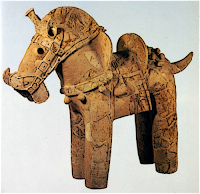 I am always interested in the history of Asia, especially nomadic Asian, horsemanship and warriors - recently there has been a major discovery in Japan of VII century AD remains of a war horse with his metal trappings and tack, so often seen in the so called haniwa horses (eg this one), but had never been found in the burials - nota bene great haniwa of a warrior here. I would like to see some art and artifacts showing horse tack and warriors of the same period ( III-VIII centuries AD) from Three Kingdoms of Korea, to contrast and compare with the Japanese horsemen of the Kufun period. Good to see someone else is also interested in this lesser-known part of Japanese history!! Great news about the horse burial!! Thanks for the info. proved that they, like the Koreans, also had cataphracts in their armies. We can safely say that Korean development of arms and armor certainly influenced a great deal the Japanese arms and armour during this period. (Japan depended on the iron-ore from Korea)they had. 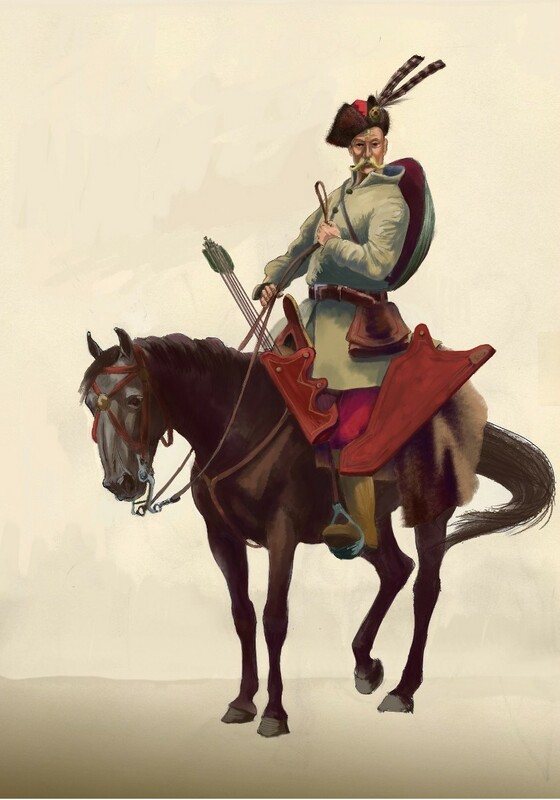 plate C, nr.3 Iwai figure. Hope you will stay on top of this item and one day will have enough info to make a great drawing of such a Kofun-period cataphract. 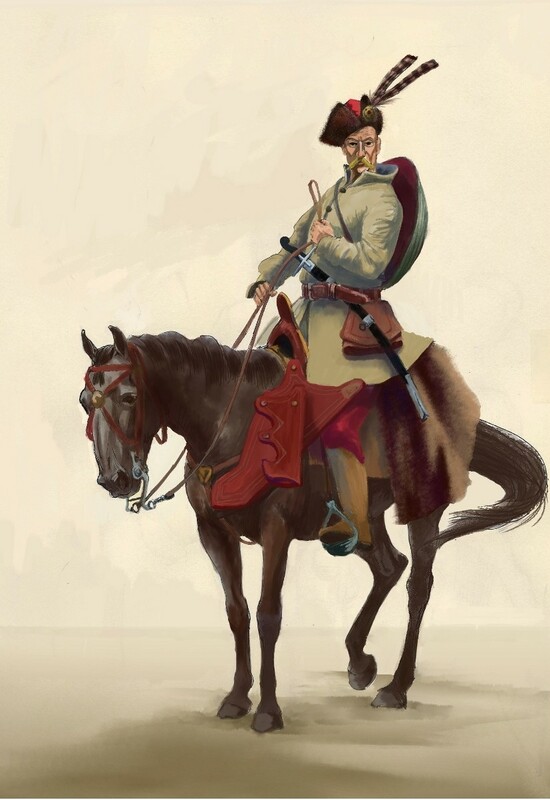 Many thanks Philip :) , by the way we can find a reconstruction of the Korean period cataphract in the Chinese Tang Armies by Montvert Pub., too bad the author never has written the Korean armies books, as he hinted in his Tang armies book. I have no access to the history of Japanesse Armor, unfortunately, at this moment, but I do have the Osprey one. I will get to the Kofuns one of these day. I have been sketching the Tangs et al. If you can give me your e-mail adress, I will try to look up some articles about Korean and Japanese armour during the Kofun period and Three Kingdoms Period. I can't garantee anything, but I will surely do my best. Are there more Tang to follow?